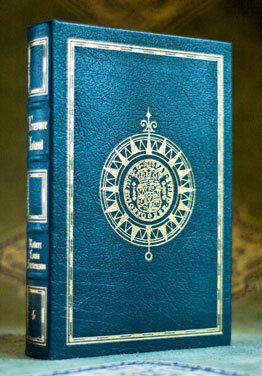 Publisher: Easton Press, 1977, Collector’s Edition, From the 100 Greatest Books Ever Written series. 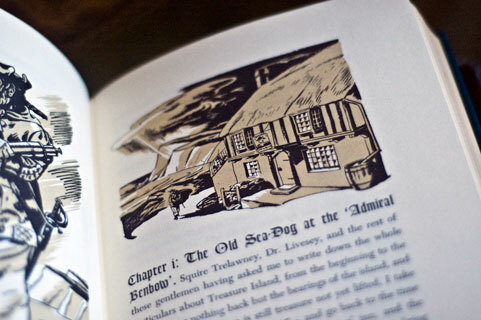 Condition: Hardcover, blue leather. Like new, unblemished and unread. 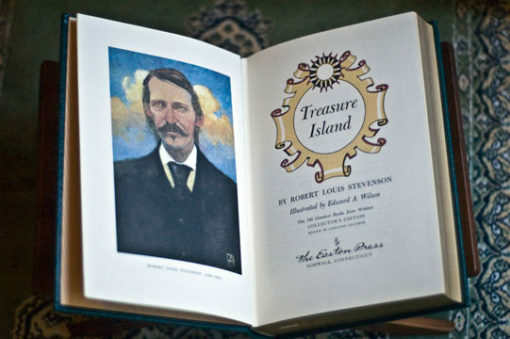 Treasure Island is an adventure novel by Scottish author Robert Louis Stevenson, narrating a tale of “pirates and buried gold”. First published as a book on 23rd May 1883, it was originally serialized in the children’s magazine Young Folks between 1881–82. 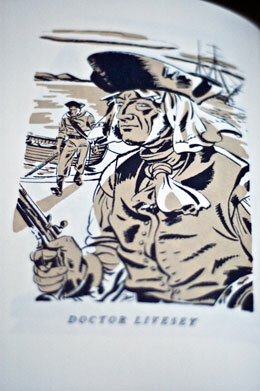 It is one of the most frequently dramatized of all novels. 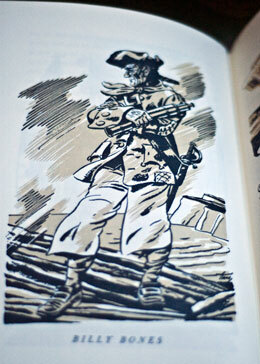 The influence of Treasure Island on popular perception of pirates is vast, including treasure maps with an “X”, schooners, the Black Spot, tropical islands, and one-legged seamen with parrots on their shoulders.